Employer-based coverage is the leading source of health insurance in California as well as nationally. 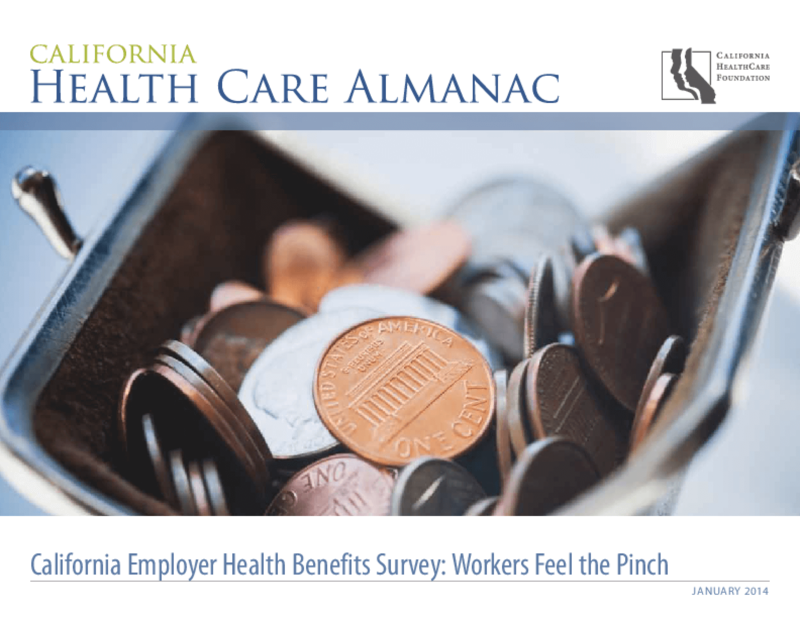 This edition of the annual California Employer Health Benefits Survey provides an overview of the landscape in the lead-up to implementation of the Affordable Care Act (ACA) in 2014. Copyright 2014 California HealthCare Foundation.